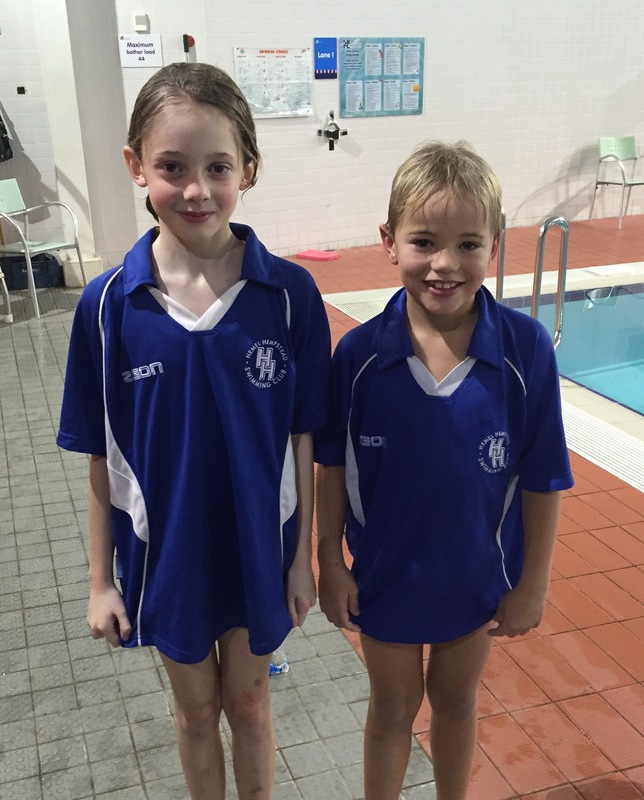 Fourty-three swimmers attended the Luton Development meet on Sunday as a last-chance County qualifier event. There were almost 100 PBs of which half were either first time or improved County Consideration times and 7 regional qualifying times were set. 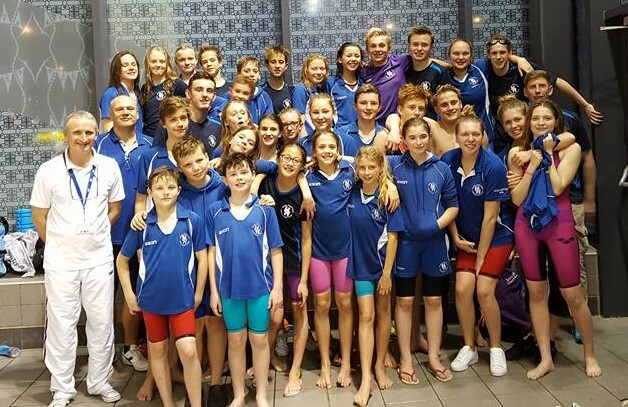 One Club age group record was set alongside 21 golds, 20 silvers and 33 bronzes in a highly succesful day of competition for Hemel swimmers. What a night in East London that was! Half way through the competition Hemel lay joint second, 17 points behind first, but with only 18 points separating second from sixth it was nail-biting stuff. In the end it was Hemel that held its nerve to finish a comfortable second, a place above our pre-competition seeding, and only 9 points behind first. The team has improved in each of the three rounds of this year's competition, for which credit must go to the coaching team as well as the swimmers. This round was the third fastest aggregate time posted by a Hemel team in the competition ever, beating a time set by the record-breaking 2015 team. There were four first places but the result was more a tribute to consistency with 16 second and third places. There were no fewer than 23 individual or relay lead leg PB's, a number of them significant improvements, which is a remarkable achievement coming toward the end of a hectic short-course season. There were ten new or improved Regional QTs, one Club open record, 4 Club age group records and three Club competition records. Overall it was a huge step-up in effort with non-swimmers raising the roof in support of their team. We raised a magnificent £3,812.40 in support of Children in Need - £ 286.98 from the Cake Sale and £ 3,525.42 from the Sponsored Swim - which will go a long way in helping the lives of children across the UK. 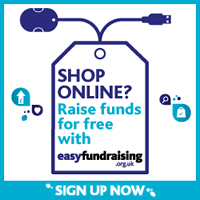 A massive thank you to all those swimmers who took part and raised money, all the helpers who supported them, (and to those who ate all the cakes!) and to Lauren Wilding for organising it. It was great to see the team spirit the event created. The swimmer who raised the most money was Louisa Wilson, and something is on its way to her in recognition. With meets coming thick and fast at this time of year we're running a little behind on reporting them for which my apologies. Last weekend, fourteen swimmers attended the Black Lion meet in Kent, in a new departure introduced by Head Coach Oliver travelling down by minibus and spending the weekend at a local venture centre unencumbered by parents! You can read a blog of their adventures here. With over 75 PBs it was a resounding success with special mention for Joe Coldwell who set new Club age group records in both the 50 and 100 breast. The same weekend, but rather closer to home at St Albans, Holly Robinson also set new Club age group records in the 50 free and 100 and 200 back.